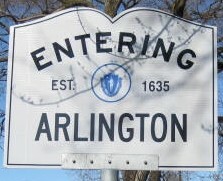 The following is a listing of the various mailing list that I know about relating to Arlington. Arlington Town Meeting A support list for the Arlington Town Meeting. No discussions, but a place for TM members to put forward information to be distributed at town meeting ahead of time. Menotomy Gardeners Growing Stuff in town.